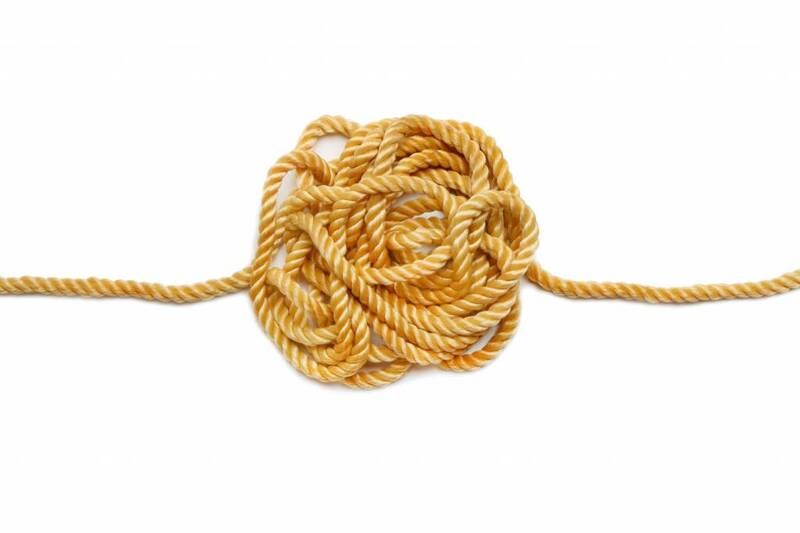 Home / General Product Info / Camera Systems and Back Focus - Untangling the Gordian Knot! General Product Info - Camera Systems and Back Focus - Untangling the Gordian Knot! When developing an optical train for astrophotography, there is rarely an “off the shelf” solution that covers all telescopes and cameras. This is partly a result of a lack of standardization among camera companies and telescope manufacturers in terms of thread types and metal back distances, but it also due to the wide variety of camera sensors and telescopes available to today’s astronomers. At Takahashi, we recognize this challenge and have developed some tools to help make this task less painful. The back focus of the telescope, or the metal back distance required in the case of flatteners, reducers or extenders. The amount of back focus consumed by any necessary telescope accessories or adapters, such as camera rotators. The rear-most thread on the telescope in the desired configuration. This may be the thread on the back of the focuser drawtube, camera rotator, or flattener/reducer/extender. The amount of travel of the focuser. This is only necessary for configurations at “prime focus”, meaning without any flatteners, reducers or extenders. The metal back distance consumed by the camera system, including filter wheels, auto guiders, and any adapters required by the camera manufacturer to interface with common telescope threads (t-thread, SCT, etc.). Don’t forget to account for optical filters, which tend to decrease the amount of back focus consumed by the camera. With this information in hand, determining what adapters are needed is a bit like solving a puzzle – a puzzle that may have more than one solution! The goal is to find a combination of adapters and spacers that take up the proper amount of spacing and that terminate in threads that can attach to the telescope and camera systems. Equals the length of adapters needed. We hope you find this information useful. If you have any questions, please email us at support@takahashiamerica.com.